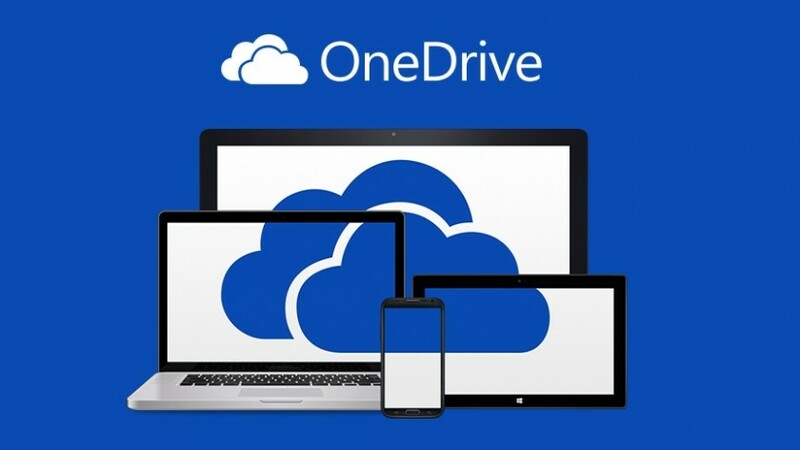 Have a Microsoft OneDrive account and want access to an extra 100 GB of free storage? All you need to do is sign up for the “Bing Rewards” program (for readers outside the US, you may refer to here). The process is easy enough. Just sign into your Microsoft OneDrive account (or create one, if you haven’t), and click this link. In that section, you will find the option to claim 100 GB of free storage for OneDrive. Once you hit that, all you need to click is “claim my storage,” and, boom, you have it! The only caveat is that this storage only lasts for two years, so if you find yourself enjoying the extra space, you will have to pay for it eventually. Still, this is a nice offer nonetheless and an easy way to store lots of surplus photos, videos, and music in the cloud. Did this offer work for you? Are you enjoying it? Let me know in the comments!